As a criminal defense attorney who owns a law firm that also practices Immigration law, I am down in Livingston (Polk County) often. Livingston is home to a federal detention center that houses detainees that are not US citizens. 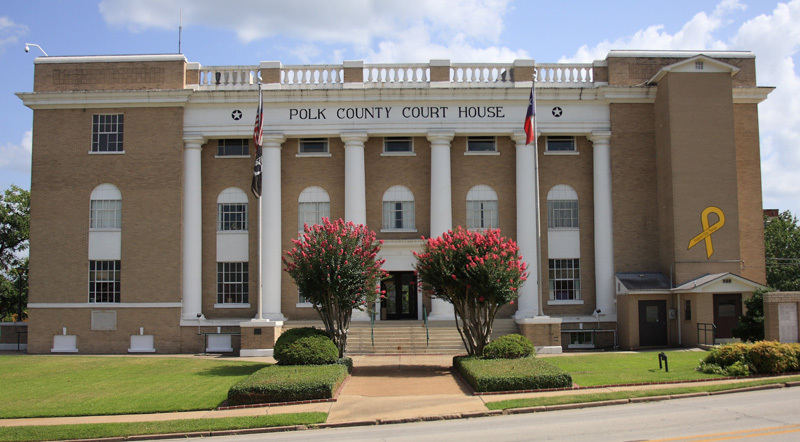 So whether you are a US citizen who got in trouble in Polk County, or a family member of someone that is detained in Livingston, I am here to help. Give me a call at 713-222-2828. I, Houston Based Polk County Criminal Defense Attorney Eric Benavides, would be happy to talk to you. My consultations are always free, it doesn’t matter if they are over the phone or in person. I will give you an honest consultation, and give you the best insight possible on what is to come with your case (or the case of a family member). Whenever you are ready, pick up the phone and give me a call. My office line is answered 24/7. Leave me a message and I will get back to you right away.